When it comes to domestic import vehicles, the brand Toyota has always been perceived as being a step ahead of the rest when it comes to technology. Today, we found out that they made the unimaginable and impossible a reality yet again through the launch of their latest car using Toyota’s hybrid technology. 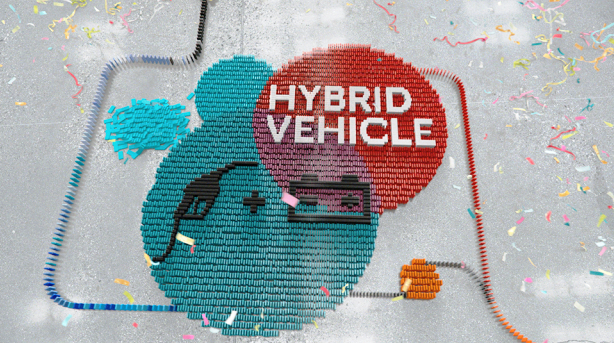 If you are not aware of Toyota’s Hybrid technology vehicles, then maybe you may have heard about the Prius, which was their first car used to push for hybrid cars in Fuel Cell Vehicle (FCV) development. 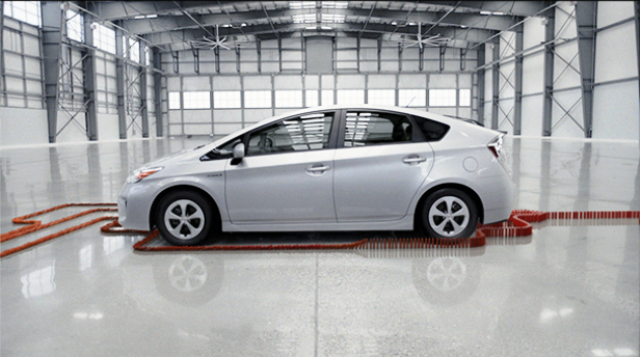 Introduced in 1997, the Prius has made waves worldwide and is regarded as one of the best FCV cars out there. Basically, FCV vehicles are powered through the chemical reaction between hydrogen and oxygen, hence making them emits zero carbon dioxide (CO2) during usage! That’s a definite plus point to mother nature! 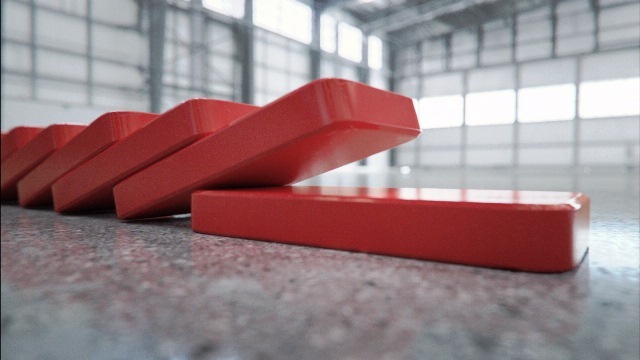 The whole advancement was cleverly captured in a video which shows dominoes defying normalcy as you can see below. Anyway, Toyota’s ability to defy such odds in car making has not only made them more environmental-friendly, but indirectly show that nothing should be declared impossible just yet. In fact, Toyota seems confident that more FCV cars (like the Prius) would be soon built that they want you to stay updated with new models via their global site and Youtube channel. As for me, I am definitely considering a hybrid car for my next purchase. The ‘money saving part’ is a definite catch! “This post has been sponsored by Toyota, but all thoughts are our own”.